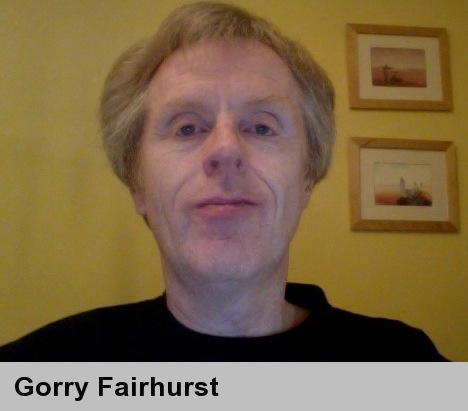 Gorry Fairhurst is a Professor in Electrical and Electronic Engineering at the School of Engineering at the University of Aberdeen, his research is in Internet Engineering. He has published more than 200 papers on topics in broadband and broadcast satellite, TV/video transmission, IPv6, IP multicast, X.25, together with work on Internet measurement, protocol architecture and Internet transport mechanisms. He is an active member of the Internet Engineering Task Force (IETF) where he chairs the Transport Area working group (TSVWG) and contributes to the IETF Internet area. He previously chaired the IPDVB and DCCP working groups. He has authored more than 25 RFCs with over 150 citations within the RFC-series, and currently works on standards in the TSVWG, TAPS, and TCPM working groups, as well as contributing to other groups including: ICCRG, QUIC, PANRG, and MAPRG. In previous years, he contributed to ETSI standardisation and the DVB Project, working on encapsulation and Higher Layer protocols for DVB-RCS2.